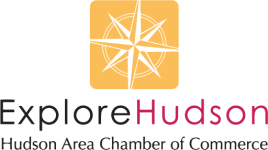 The Explore Hudson Gift Card has been Discontinued. Those currently with cards may still use their card at participating locations. See a complete list below. Hudson Fine Art & Framing Co.